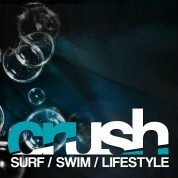 Crush Surf is a popular Surf, Swim and Lifestyle Store based in Plettenberg Bay and Knysna. With sought after surf culture and lifestyle brands, Crush Surf is the place to shop in the Garden Route. Learn how to Surf and have fun doing it with our professional and skilled instructors. 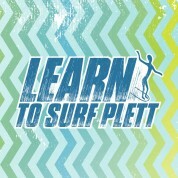 We are the leading surf instruction provider in Plettenberg Bay. 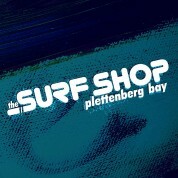 The Surf Shop in Plettenberg Bay is your one stop surfing gear and accessories stop. This iconic shop has been a part of the Plett surfing community for decades. 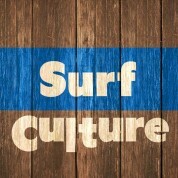 Surf Culture is Knysna’s hottest surf, swim and lifestyle brand shop located in the Knysna Mall. From fashion to functional we stock all the latest gear.